Paul is the General Manager of NPM Construction and NPM Remediation where he oversees all daily operations, planning and management. 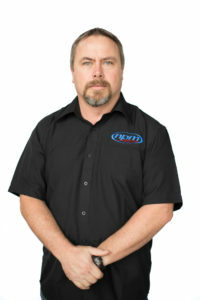 He began his career in the construction industry in 1983. Paul has broad construction experience including high-rise, fitout, industrial maintenance and insurance projects. Paul has worked on large projects such as the BNZ towers, Quay West Towers in Auckland, The NZ Stock Exchange Building and Sun Alliance Building. Paul has gained respect throughout his working career and his knowledge of all aspects of construction, from hands on with the tools to site supervision and financial management has given him a wealth of knowledge that can be called on at any time. Paul likes to build a strong team around him and values his relationships with his staff and clients. Rob joined the NPM Construction team in February 2016 as a Quantity Surveyor. Rob has been in the construction industry since 1982 in areas that range from hands on joinery and cabinet making to carpentry and eventually training and developing skills in quantity surveying / estimating. Rob has worked on large projects such as Mine Infrastructure Buildings, Complete School Builds as well as many housing projects. Rob’s role within NPM Construction sees him specialising in pricing of medium to large projects. The experience gained from these projects along with the many years’ spent within the industry, sees that Rob ensures all jobs completed with accuracy and are carried out on time and budget. 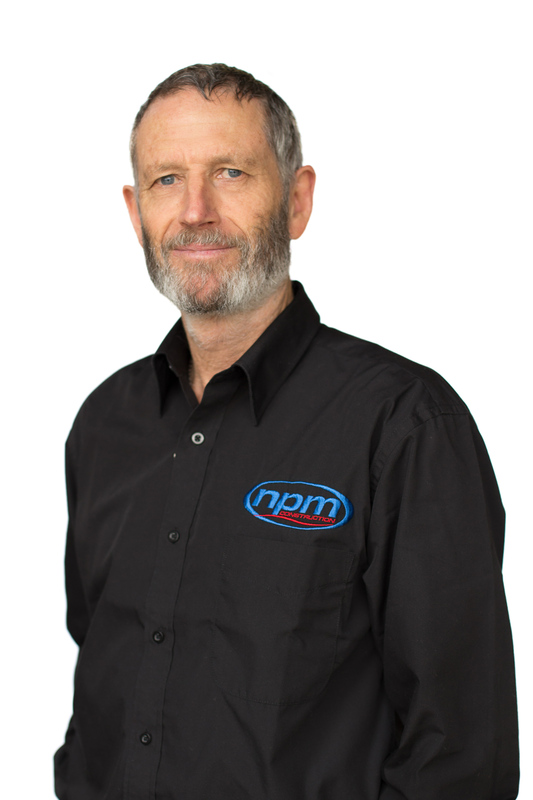 Paul has been a part of NPM Construction since 2000 where he works as a Quantity Surveyor. Paul has had over 30 years’ experience working within the construction industry which ranges from estimating, contract management, financial control, through to construction and completion of contracts. Paul’s role within NPM Construction sees him tendering and administering a variety of jobs ranging from large commercial projects through to domestic fire and chemical remediation contracts. 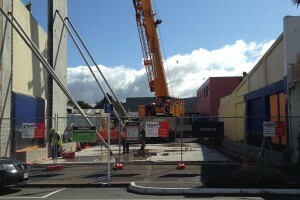 Some of the larger projects he has been involved in include the Whangarei Hospital, Wellington High School, Fonterra kauri, and the Whangarei Refinery expansion. Richard joined the team at NPM Construction in 2015 after successfully running his own business for 30 years. 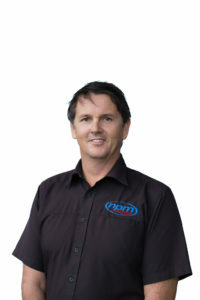 Richards’s role within NPM Construction is a Construction Manager where he prices & manages jobs, co-ordinates sub-contractors, manages materials & ensures quality on jobs. Richard is a Licenced Building Practitioner. Richard’s role within NPM Construction sees him largely specialising in managing our smaller projects in the insurance and residential environments, however he has worked on has worked on projects such as large housing sub divisions from Auckland through to Kaitaia. Paul has well over 25 years’ worth of diverse construction experience in a varied range of sales and on-site roles. With a very keen eye for quality, great communication skills and an ability to work closely with the supply chain, his attention to detail has contributed to the overall success of a number of projects. 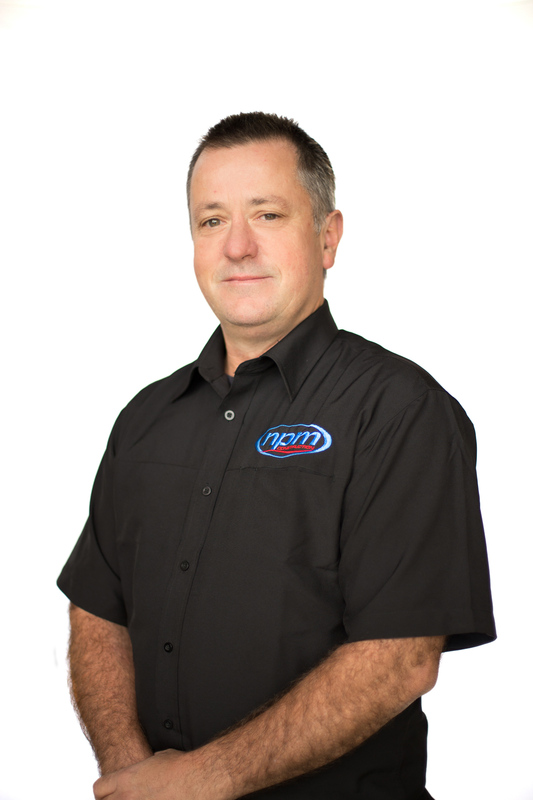 With experience in both asbestos remediation and building works, Paul plays an important role in NPM Remdiation’s delivery side of the business. He also takes an active role in encouraging, developing and mentoring members of the project teams. Paul is a Licenced Building Practitioner and having his building knowledge assists with his ability to identify building era, additions and deconstruction methodologies which is essential to being successful in the remediation space. Phil became part of the NPM Construction team in October 2016, coming from a well-known housing company in which he had been working for the past 15 years as an estimator and project manager. Prior to that, Phil was a self-employed builder for 12 years, after starting his career in commercial construction in 1982. 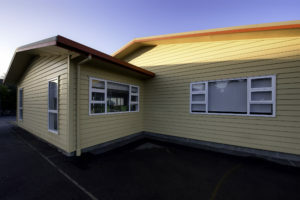 Phil has worked on a number of architecturally designed homes in and around Northland, and holds his Carpentry Trade Certificate and is a member of NZCB (stage 3). Phil is also a member of the LBP (Licensed Building Practitioners), and CBANZ (Certified Builders Association of New Zealand). 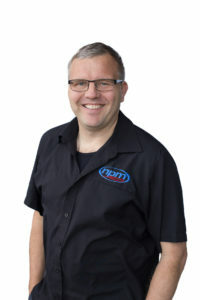 Pieter has been part of the NPM team since 2015 and brings 24 years of commercial building, educational and high end residential construction experience. Pieter’s role as Project Manager is to manage a variety of jobs that range anywhere from small to large in scale. Pieter undertakes a roving construction manager role to ensure all major projects are completed on time, to specification and in accordance with our contractual requirements. He provides assistance and liaises with the Foreman to co-ordinate sub-contractors, quantifies and orders materials as well as manages health and safety. 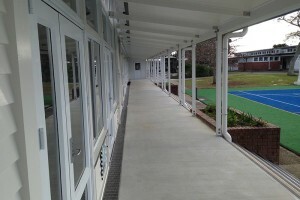 Pieter liaises between clients, architects, engineers and council to ensure all jobs are completed on budget, within specified times frames and finished to a high standard.